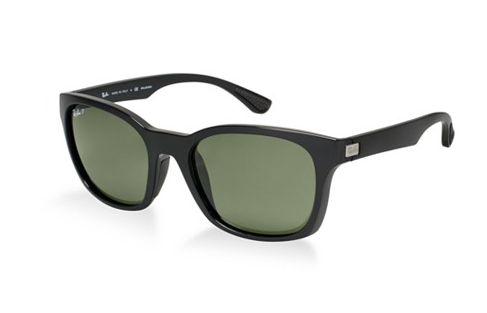 Macy’s Clearance Event: LOTS of great finds! It’s Friday, Friday, gotta get down on Friday!!! Some call me a songstress; let’s just go with it. I hope you have some killer plans for the weekend. And by killer, I mean sleeping in until 10 am tomorrow and staying in your pj’s most of the day. Doesn’t that sound nice?! I found a great sale today at Macy’s where you can get an extra 25% off clearance items! The prices are reflected in the red price under each item. 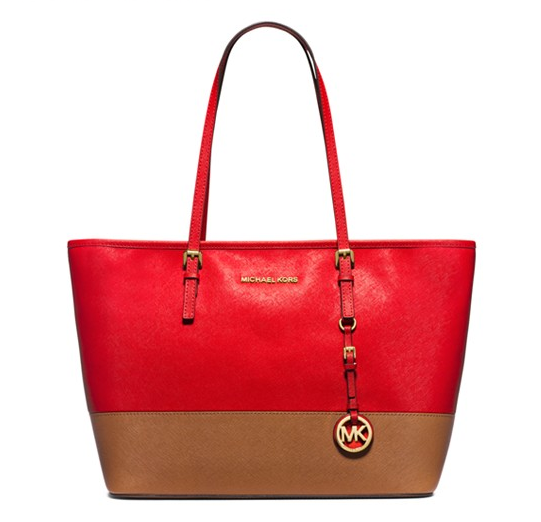 There are some great things on sale including this Michael Kors bag for $155.99, normally $278. That’s a savings of $122.01!! There are over 18,000 items on clearance at REALLY good prices, so click here, find the category you’ve been searching for a good deal on, and find some good things! 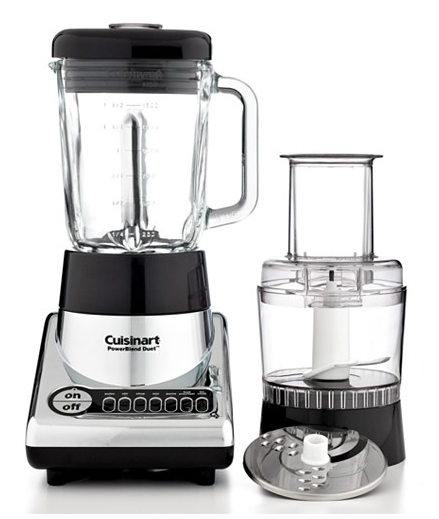 This Cuisinart blender and food processor is on sale for $59.99, reg. $149.99!! 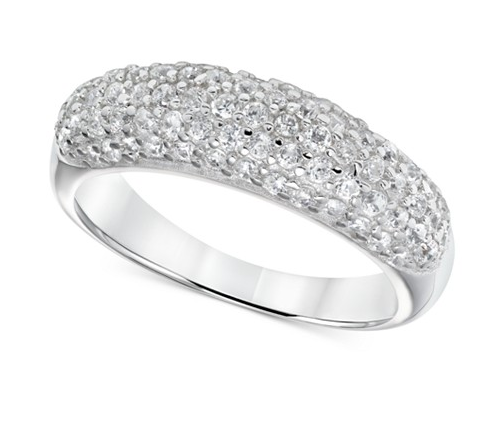 Cubic Zirconia Pave ring on sale for $31.99, normally $160! Oh, and with any $100 purchase you get free shipping. Happy shopping and happy weekend!!! Previous Post: « Groopdealz is now Eleventh Avenue!